Latest car show in Frankfurt, Germany, has shown us tiny differences between hatchback and compact crossover vehicles. 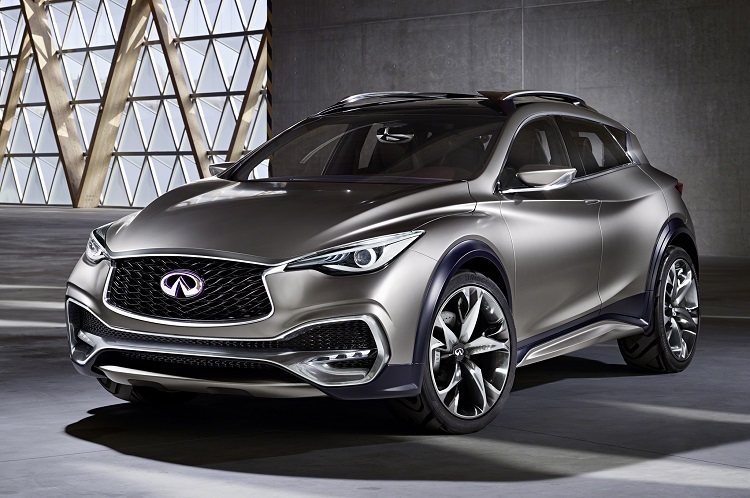 It was demonstrated on two Infiniti models, new Q30 hatchback and upcoming 2017 Infiniti QX30. Based on the same platform, borrowed from Mercedes-Benz GLA, QX30 SUV is higher than its sibling, and difference is in two inches. Crossover is also more aggressive, especially on the front end. However, both models are using same drivetrain, with 2.0-l unit coming as default source of power in US market, and more options available in Europe. 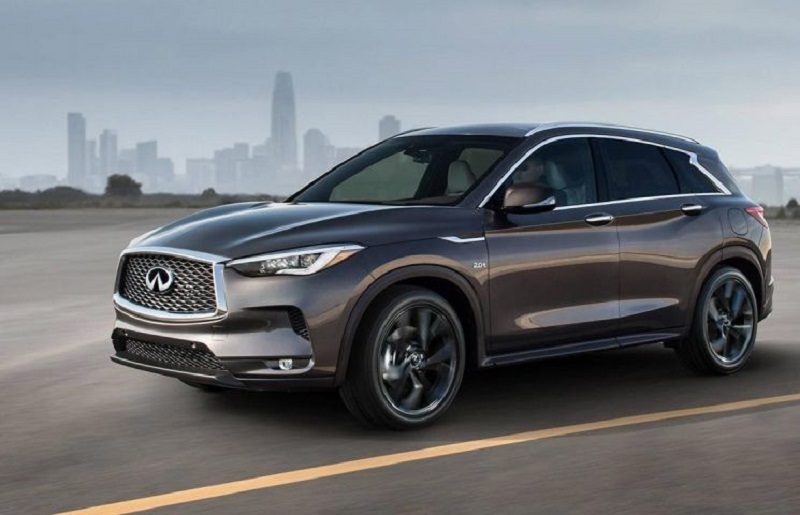 Styling of the 2017 Infiniti QX30 is almost the same as for Q30 hatchback. 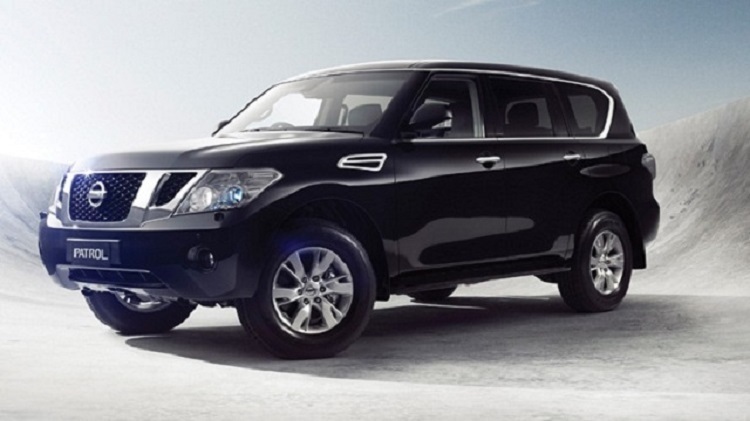 But, crossover has higher ride and more rugged look. 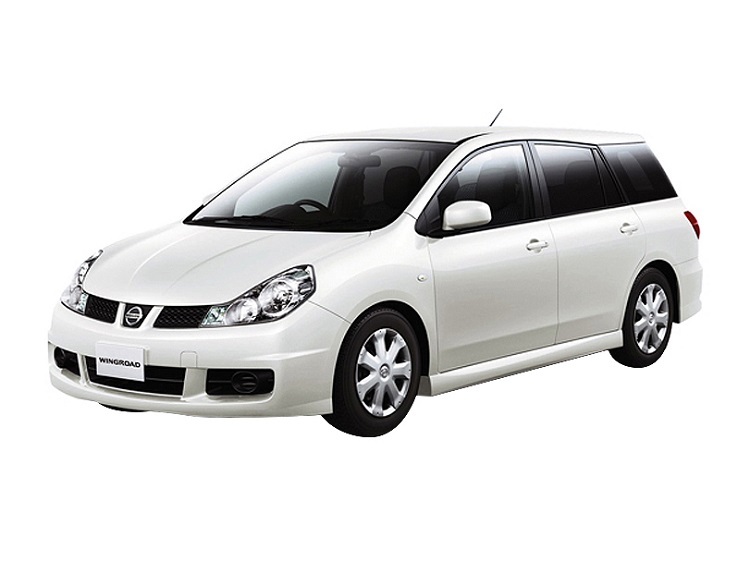 Overall design is sporty, with long roofline giving more aggressive appearance and better aerodynamic. A-pillars are also different. Driving quality is improved with higher ride height, but suspension and springs are stiffer, giving different handing than for hatchback. 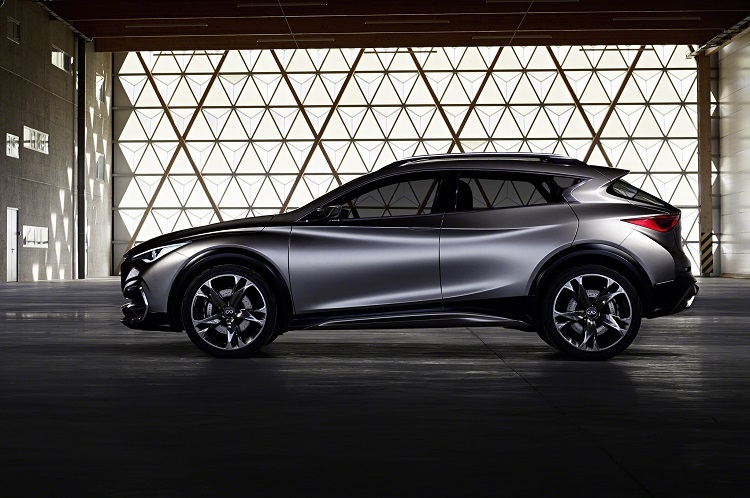 Also QX30 has traditional Infiniti design, crossover could be taken as hatchback at first sight. 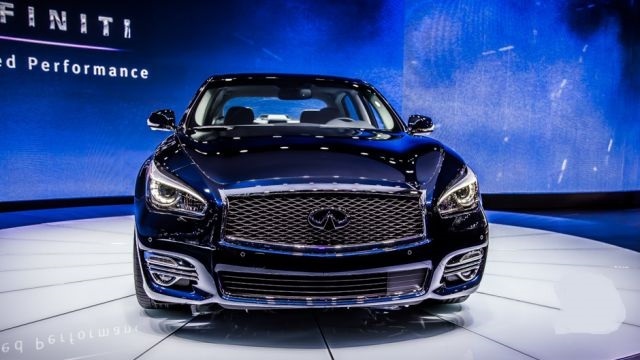 Signature of this vehicle is double-arch grille and kinked C-pillar. Inside the 2017 Infiniti QX30 not too much is known yet. However, company designers promised asymmetric design of the cabin. Nevertheless, premium materials are certain, while ergonomic surfaces could be implemented again. Tech details are not revealed, except two types of interior color schemes. According to these information, black cloth is standard for base models, while upper trims could be purchased in black and beige leather. Seating comfort is improved with wide seats, soft pillows and adjustable seatback, giving great support to driver’s spine. Same as its relative, Q30, crossover is getting the same powerplant. It is 2.0-l four-cylinder turbo drivetrain, with output of 208 hp. 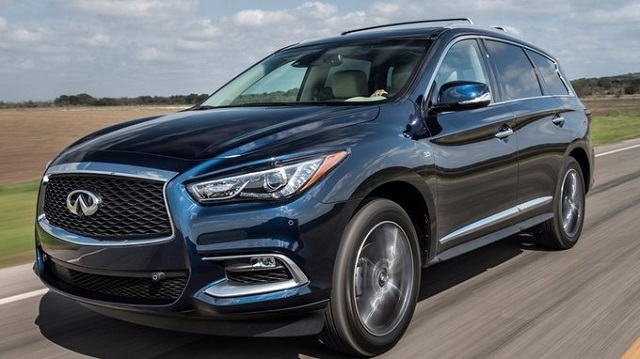 The 2017 Infiniti QX30 gets 258 pound-feet of torque from this engine. 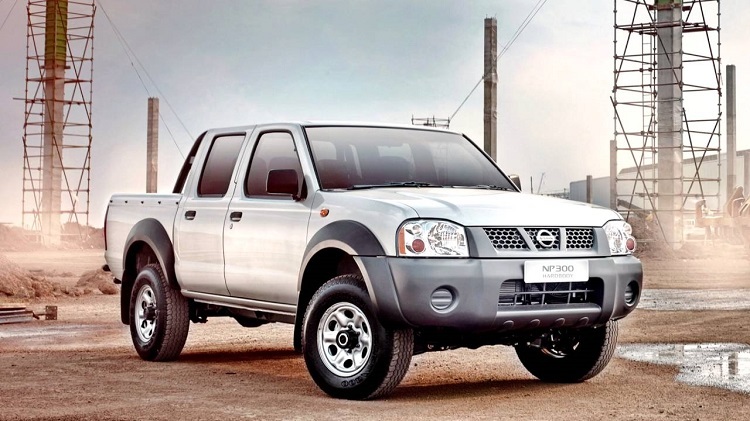 With higher ride, this SUV has a boost in riding on tough terrains. Petrol unit is prepared for North American market, while other parts of the world are getting diesel variant of the QX30. Dual-clutch transmission with 7 gears is offered in US, and EU buyers get 6-speed manual box. Front wheels are getting power from it, and AWD is available as optional feature.